Description: No marks. 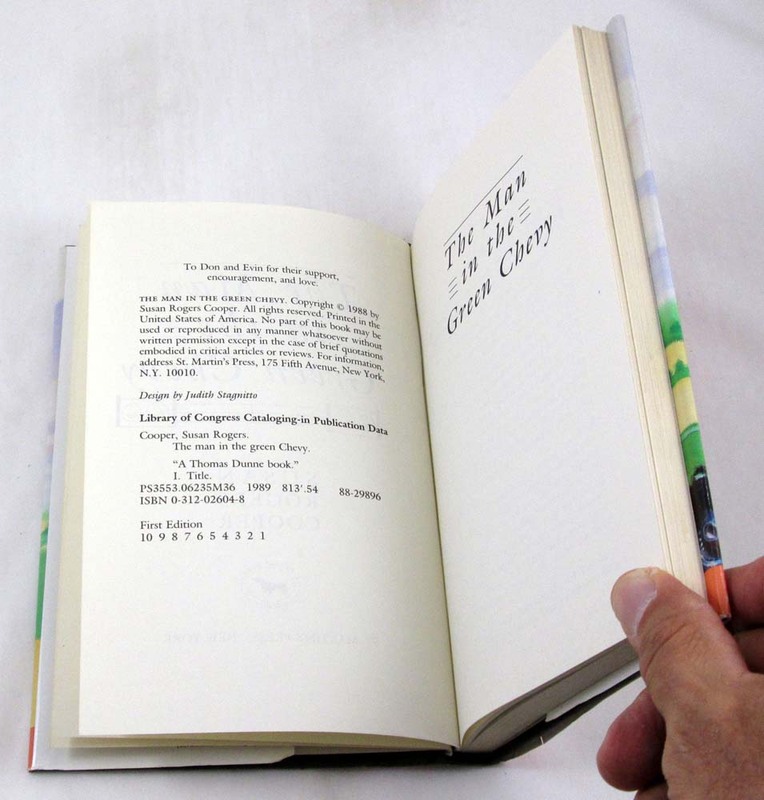 Clean hardcover in unclipped dustjacket. Binding with a slight lean, stressed at the title page, square corners. Light wear including a 1 inch closed tear at the rear bottom edge. May be ex-lib; tape residue to boards and adhesive residue to rear free endpaper, no stamps or stickers. NY: St. Martin's Press, 1989. 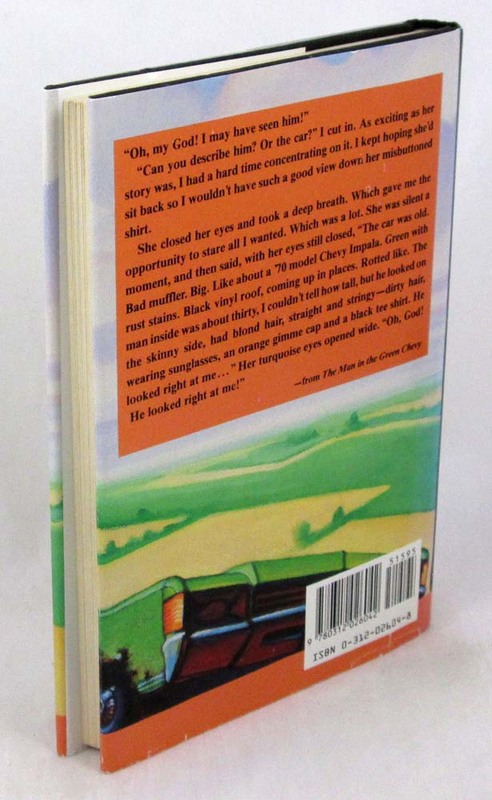 Stated First Edition with full number line, 1st printing. 186 pages. 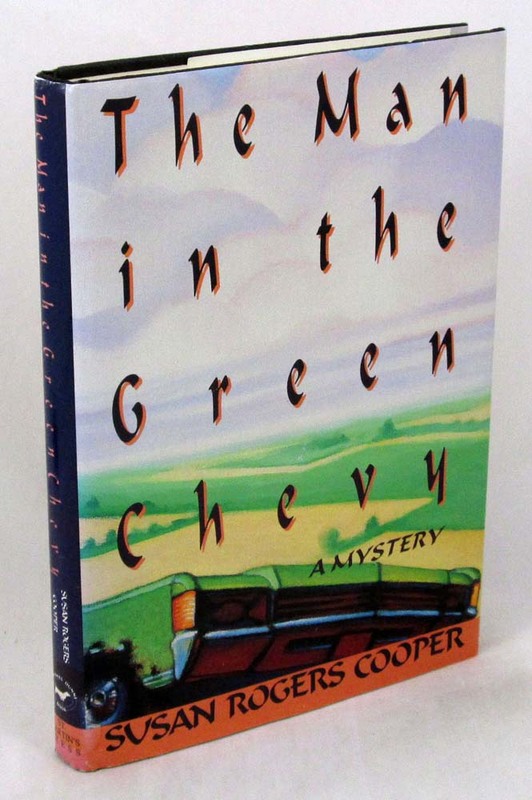 - The author's first book, a Milt Kovak mystery. - - Carefully packed and promptly shipped with tracking provided.